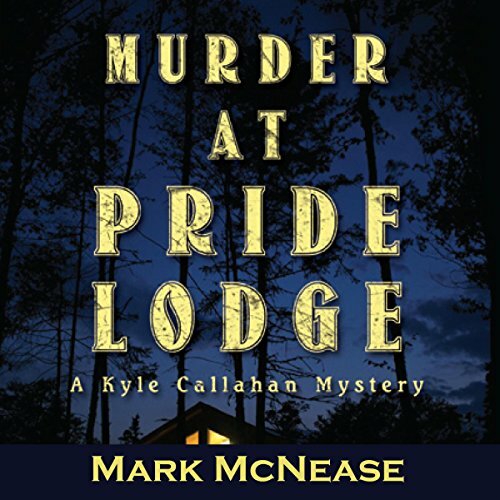 Mark McNease is the author of the Kyle Callahan Mysteries, two of which have been best sellers on Kindle. 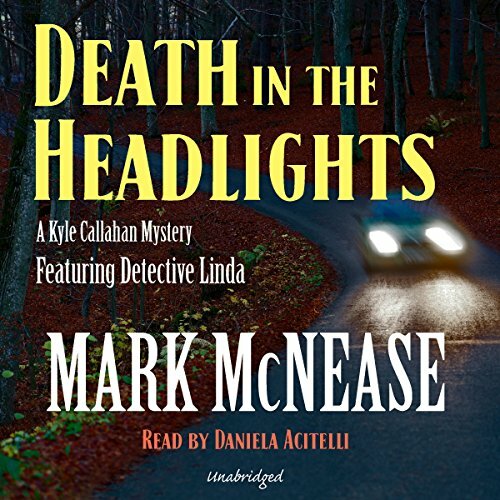 Four of the mysteries are now available as audiobooks on Audible, Amazon and iTunes. 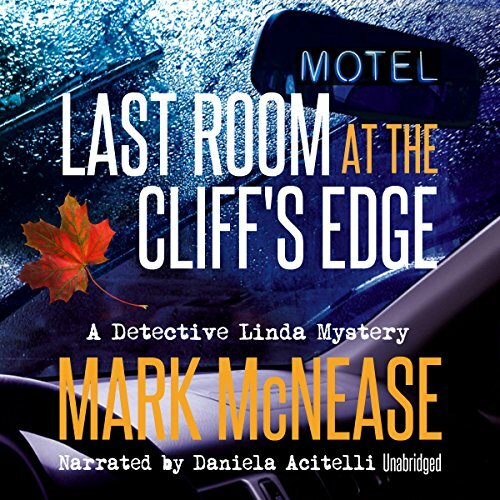 His first Detective Linda mystery, 'Last Room at the Cliff's Edge', was released in September, 2016, and called "a winner" by Publishers Weekly. 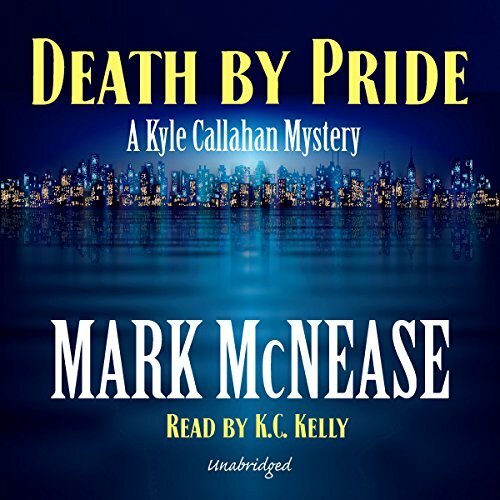 Linda and Kyle are best friends and partners in crime solving throughout the Kyle Callahan series and it was time for her to strike out on her own. 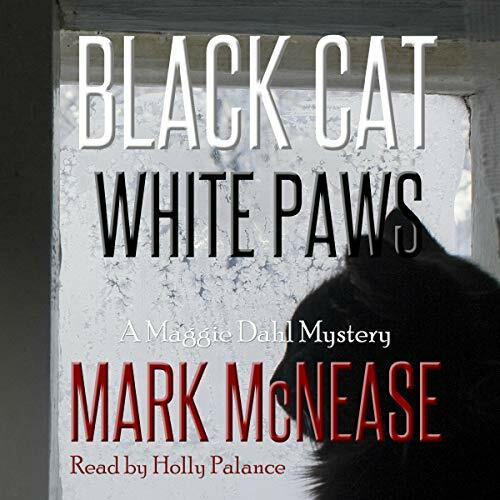 He released 'Murder at the Paisley Parrot' in 2017 and will be releasing 'Black Cat White Paws: A Maggie Dahl Mystery' in 2018. 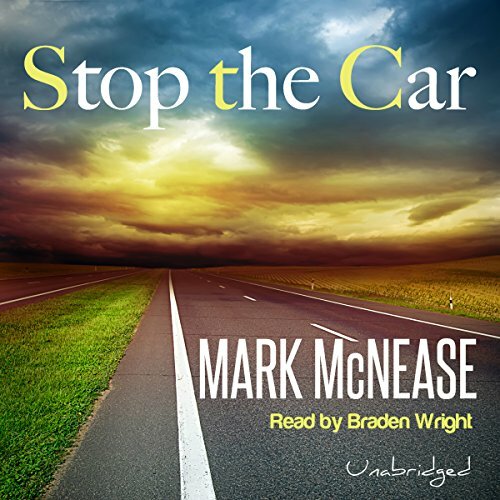 His short story 'Stop the Car' was selected as a Kindle Single and is now an audiobook narrated by the amazing Braden Wright. 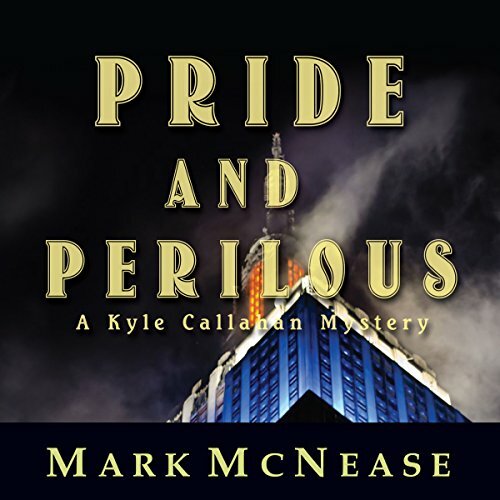 It has been selected twice to be included in the Amazon Prime reading library.  He was the co-editor and publisher of 'Outer Voices Inner Lives', an anthology of LGBT writers over age 50 and a Lambda Literary Award Finalist in 2015. Mark is also an Emmy winner for Outstanding Children's Program for 'Into the Outdoors', a television show he co-created and wrote for two years that is now in its 15th year. He lives in the New Jersey woods with his husband, Frank, and their two cats. 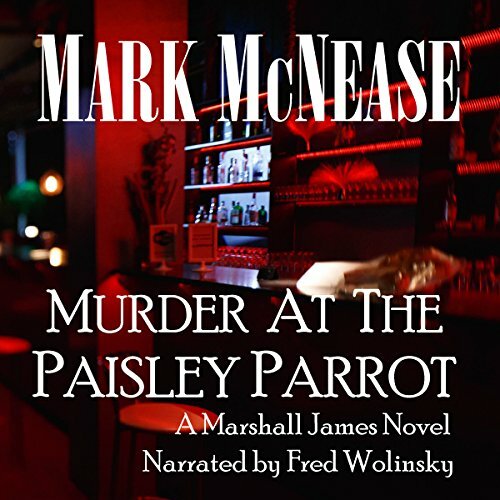 You can find him at his website, MarkMcNease.com, as well as on Facebook (MarkMcNeaseWriter) and Twitter (@mymademark).